We are one of the leading traders, suppliers, distributors and retailers of a wide range of optimum quality Video Surveillance Products. In addition to this, we are one of the prominent service providers of Installation and Maintenance Services. 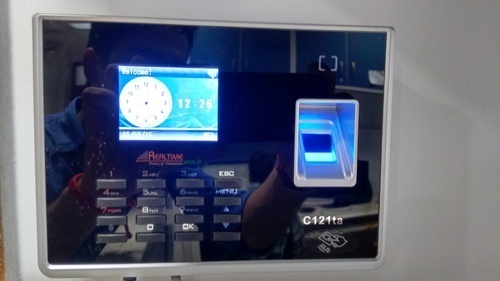 Offered product range consists of Fingerprint Attendance Products, RF ID Attendance with Access Control System and Fingerprint Attendance with Access Control System. Their high performance, low maintenance, video/audio clarity and rugged construction make this video surveillance product range highly demanded across various shopping malls, jewelry shop and airports. In addition to this, we are engaged in offering excellent Installation and maintenance services. These installation and maintenance services are known for their execution within the assured time frame.